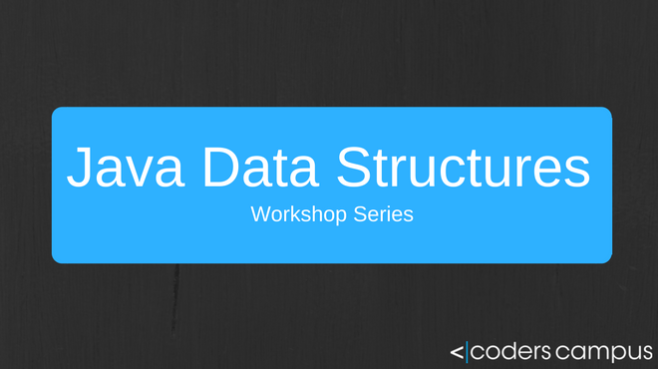 In this course you will learn about how the most commonly used Data Structures in Java work. You'll even build each Data Structure from scratch to learn the inner workings of each. The skills you learn in this workshop series will benefit you greatly.